Businesses with less than 20 employees require versatile technology, too. Access helps tailor services for any budget. Access offers more customization choices for businesses with 20 to 50 employees. Experience the area's fastest, most reliable network. Businesses with more than 50 employees demand world-class performance. Access maximizes efficiency and increases profitability. Managing your business can be complex. Having a trustworthy and reliable partner to help navigate today’s ever-changing technological environment is critical. 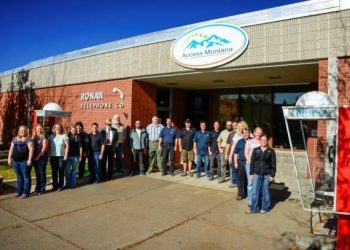 At Access Montana, we specialize in creating solutions that are right for your organization. Our team brings forth decades of experience and expertise to systematically evaluate your needs, then recommend an overall technology plan that provides for your current and future needs. Our team will install and support your technology with the goal of helping you and your team optimize all technology has to offer. Allowing you to focus on serving your customers and growing your business. Phone Systems that Grow With your Business. Build your system now and into the future. We can provide the latest in Hosted PBX services for businesses large and small. Hosted PBX is a fully managed, enterprise-grade phone system that utilizes the latest cloud-based technology to connect your business without the high costs of a traditional premise-based phone system. We invite you to learn more about our feature rich platform. High Speed Internet. Experience high speed internet connection that is reliable, scalable and delivered over the best type of data network. 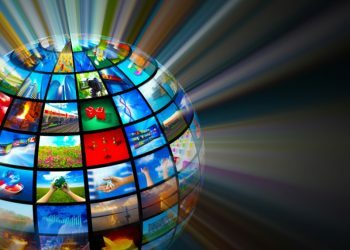 Digital TV. Customers often expect it and employees appreciate it. Whether your business requires a robust line-up or just a little entertainment, you can select a plan that support for your desired experience. Bundles and Packages. Seeking a blend of service options. Consider bundling your internet, phone and TV for convenience and savings. Technology Support. Access to quality local tech and business monitoring support can be challenging. We offer a broad range of support services and programs ideal for small, medium and enterprise business.